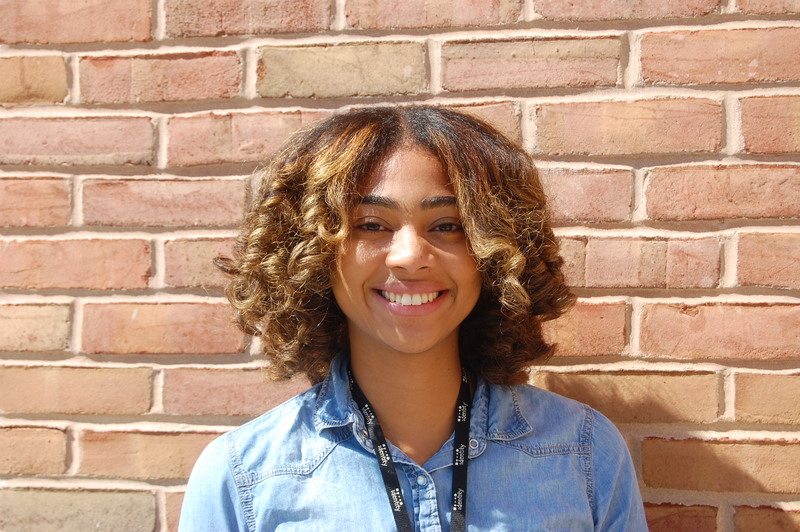 Het-Heru Sloan is a Youth Development Specialist at the Gaithersburg High School Wellness Center. She grew up in Prince George’s County and graduated from the University of Maryland, College Park in 2014 with her B.A in Sociology. 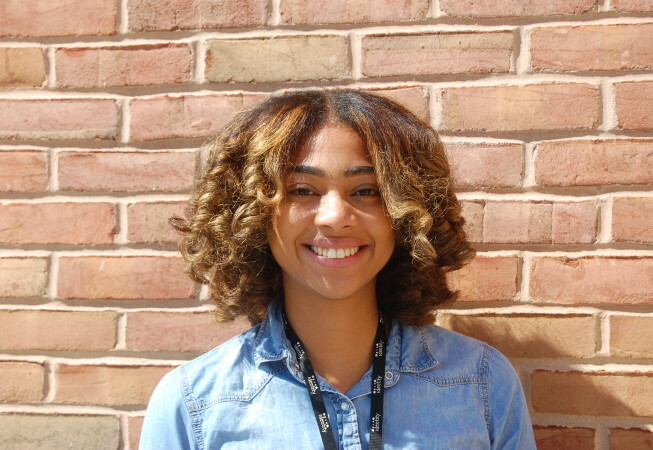 Het-Heru always had a passion for helping others and after completing a year of service with AmeriCorps (where she assisted students in various school programs), she knew youth development was the field for her. She hopes to motivate students to succeed academically and socially despite where they come from and the obstacles they face.